Bugs and Fishes by Lupin: Meet the Author: Me! 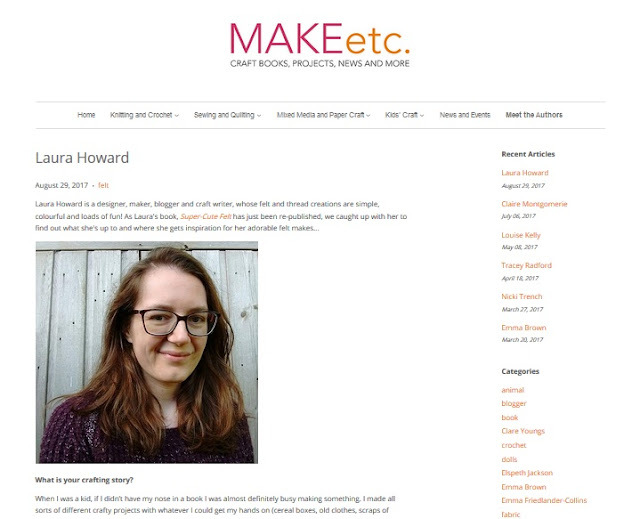 The latest "meet the author" interview over at MAKEetc. is with yours truly! 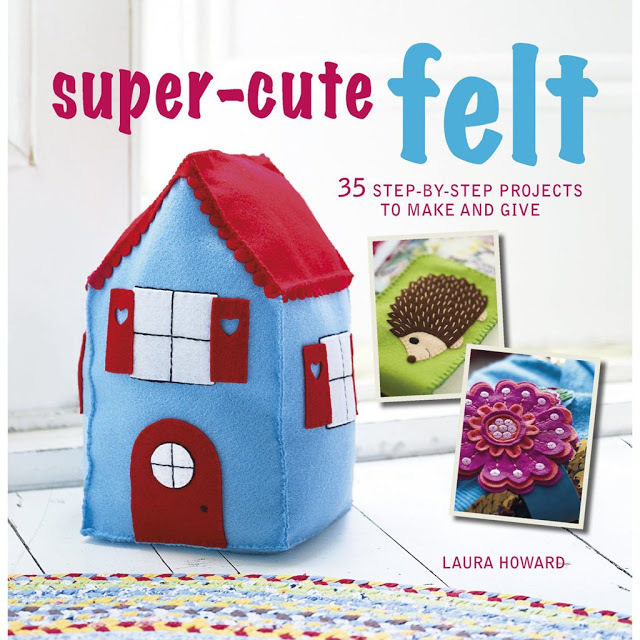 Click to read all about my crafting story, where I get my inspiration, my top tips for working with felt, and my favourite project from my book Super-Cute Felt which has just been republished. You can read more about Super-Cute Felt and order a copy here, or try one of the projects from the book over on the MAKEetc. blog. I love your cute felt creations, they are definitely very entertaining both for kids and us, grown ups! Congrats on re-publishing your book and the interview!